Nothing compares with the awesome beauty of EuroCave Revelation wine cabinets. This is what happens when the makers of the finest wine cellars in the world take wine cabinets beyond anything thought possible before. Every detail has been designed to deliver the ultimate in ergonomics and user friendliness while providing maximum protection for your collection. 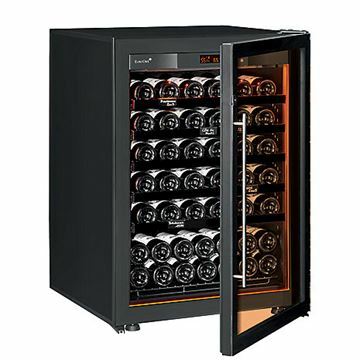 The new Revelation Wine Cellar from EuroCave is just that… a Revelation. The illuminating cellar display UV free lighting will beautifully, yet safely, showcase your prized collection.